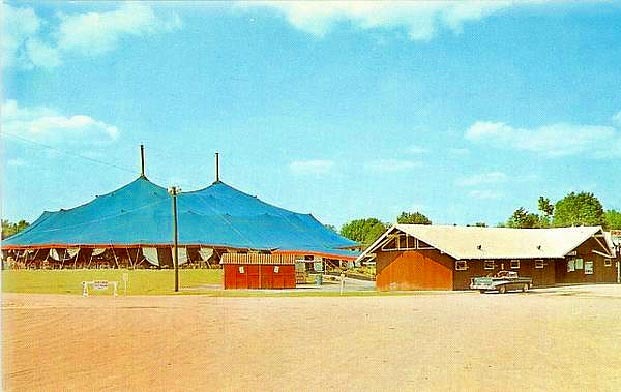 Like the Musicarnival in Warrensville (Cleveland), Ohio, and the Oakdale Musical Theatre in Wallingford, Connecticut, the Carousel Theatre was an 'in-the-round' tent theatre. 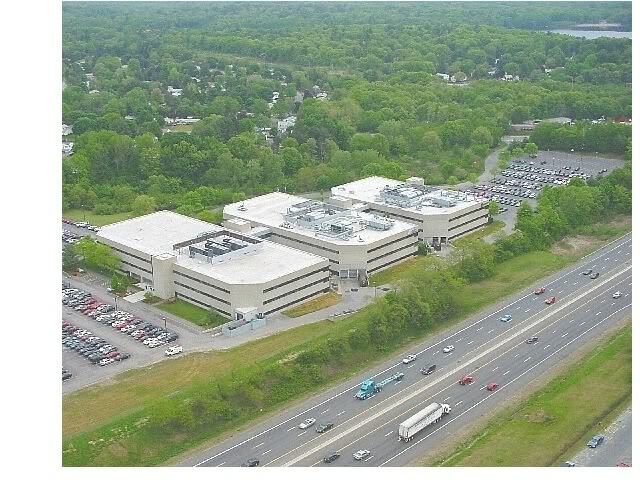 The area where the Carousel Theatre was located is now 'Carousel Office Park' with many office buildings. According to a review in the Framingham-Natick News, the band debuted 'What is and What Should Never Be' at the 8/21/69 show.